Jewish and non-Jewish families alike will love my updated version of a traditional Passover feast. 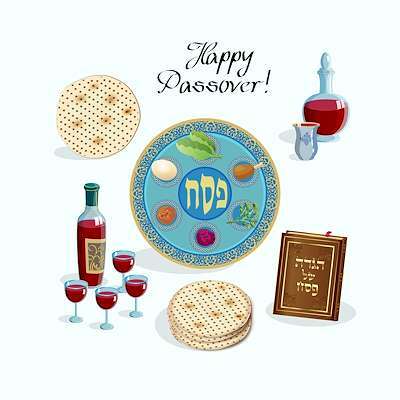 It features generational favorites like Matzo Ball Soup and Tzimmes, a flavorful root vegetable dish. Nosh on a savory Potato Leek Kugel and have a slice of Chocolate Toasted Almond Torte for dessert. For the adults, enjoy a bubbly glass of Sparkling Paloma. 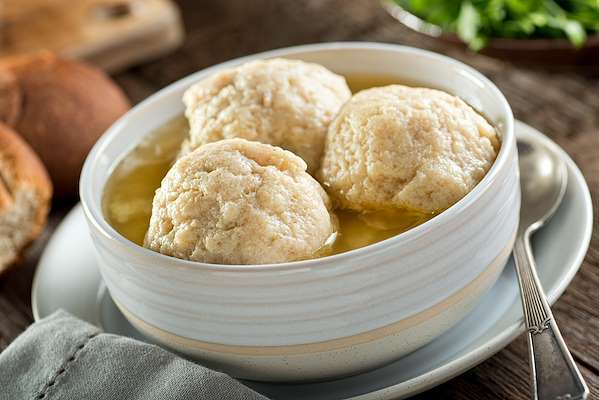 Of all the culinary treasures in traditional Jewish cuisine, matzo ball soup is the best-known dish. My easy & tasty version features plump dumplings made from Matzo crackers, meal, eggs, and seasoning. They float temptingly in a savory bowl of chicken stock. You can serve this beloved soup as an appetizer or for a satisfying supper. 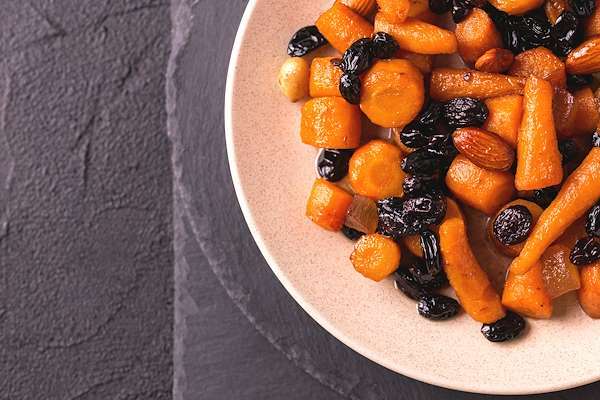 Celebrate the Passover fast with rich and comforting root and fruit vegetable stew. This stew features a complex and savory rich gravy, and is a perfect Passover entrée. Pair with a simple vegetable kugel to sop up the delicious gravy. 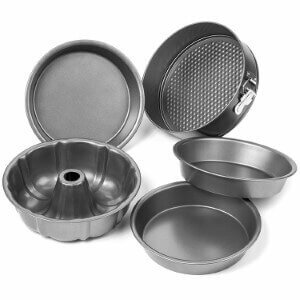 Trying to find a creative potato dish? 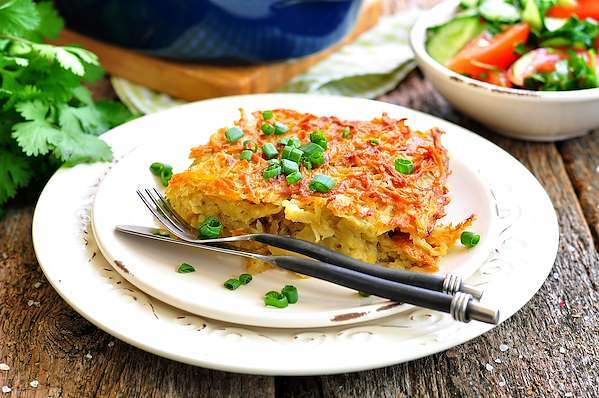 Try my scrumptious kugel recipe! It features tender potato slices, sauted leeks & garlic in a savory mashed potato blend. Bake it golden brown so it is crispy on the outside and tender on the inside. 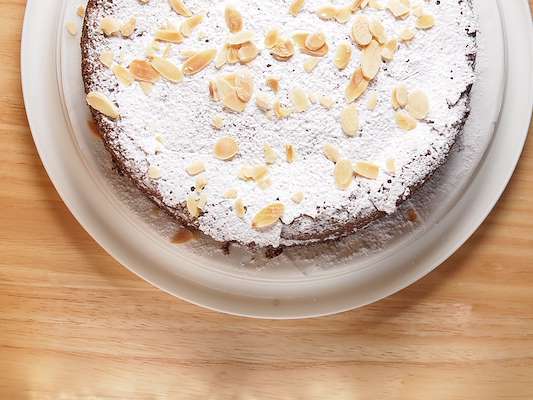 Almonds and chocolate are a tempting combination in this classic dessert. My quick & easy version is dense & sweet with a hint of coconut milk and plenty of crunchy almonds. It makes a perfect dessert or a delightful snack. 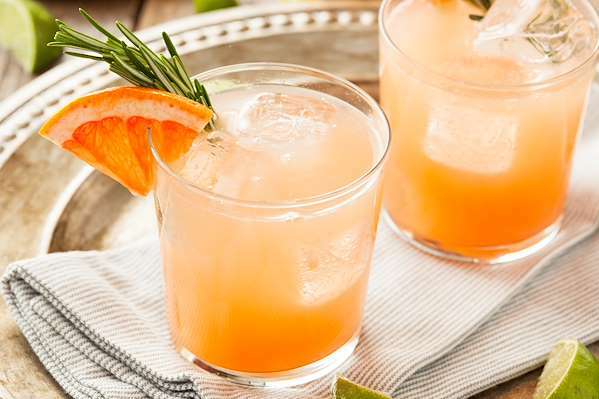 For the ultimate sweet & sour flavor, try my refreshing version of the classic Paloma cocktail! Adding sparkling water gives the drink a delightful effervescence. This recipe makes 6 servings, but you can always double it to offer everyone a refill.